I bought this record the other weekend and as I said on my Instagram this is one of the finest looking records I’ve bought in ages. The designer was well ahead of the curve with the fades. Anyway, this recording of the band playing ‘Tighten Up’ on Soul Train might go down as one of my all time favourite clips on YouTube. 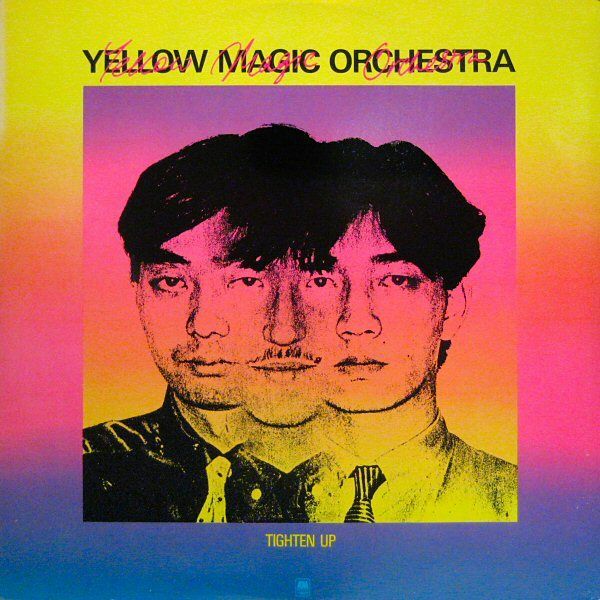 Check their amazing YMO shirts, the fun they are having and (I think) their manager dancing away (as seen at one minute in). And if you are feeling the need for more ‘Tighten Up’ check the Maceo and James Brown version below… x.